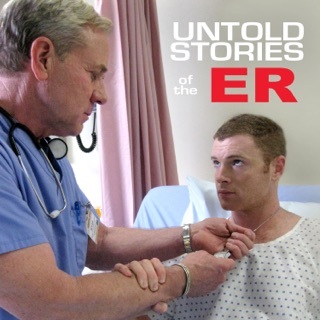 Careers and relationships are imperiled as the patients' worsening ailments wreak havoc on their lives. As patients begin to lose all hope of a remedy being found, determined caregivers refuse to give up. 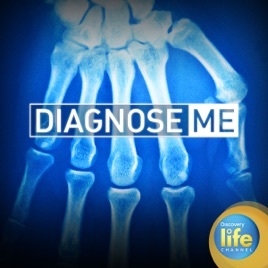 Diagnose Me tells the incredible true stories of people struggling with baffling and life-threatening illnesses - and the brilliant doctors who diagnose them.